1.) 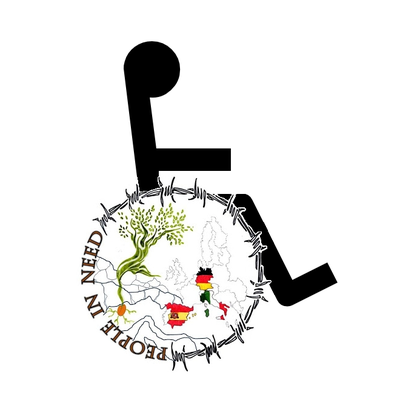 Discuss with a partner: the differences among the three Glogsters in terms of what happens to homeless people in each country. 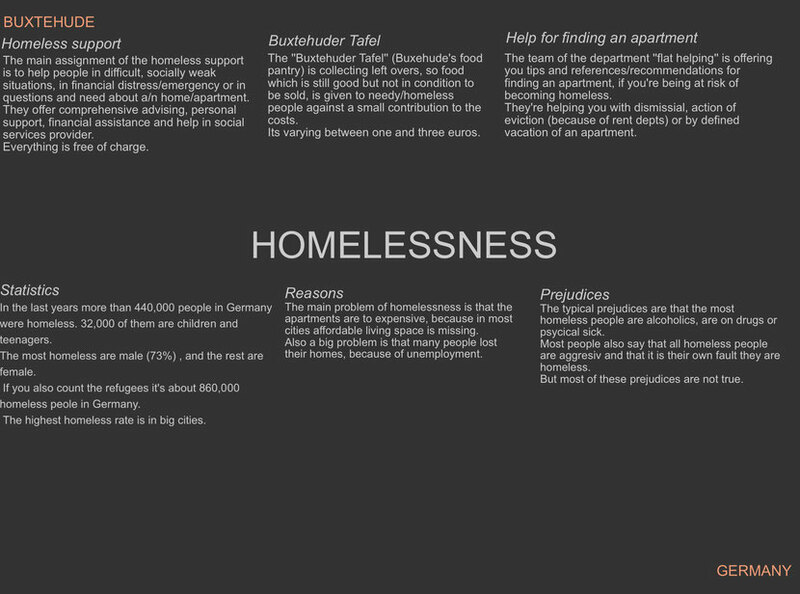 a) the differences between the countries in terms of homelessness. b) how to prevent the prejudices against homeless people. 4.) Complete the quiz about Homelessness.